Lice Clinics of America South Orange County is a preferred provider in the Lice Clinics of America™ network. 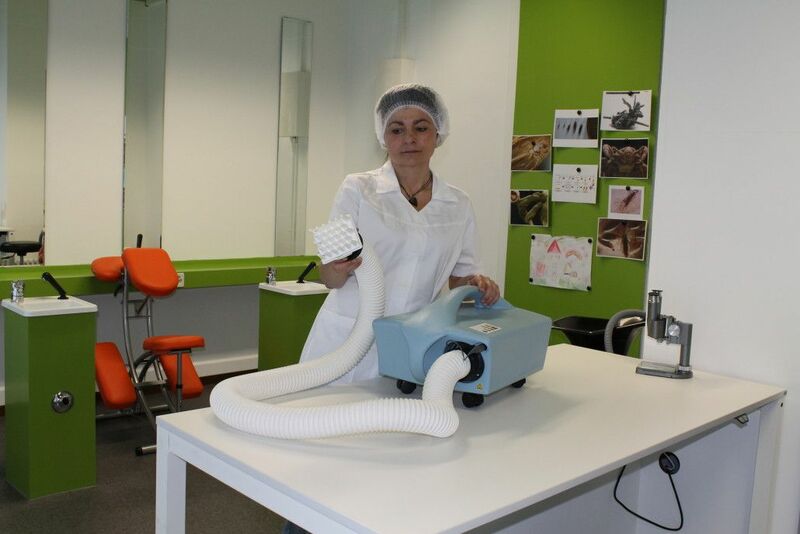 We want to provide the highest level of care so we train and certify our lice technicians to use the AirAllé® medical device. This medical device is FDA-cleared꙳ and kills lice and its eggs (nits) through dehydration. 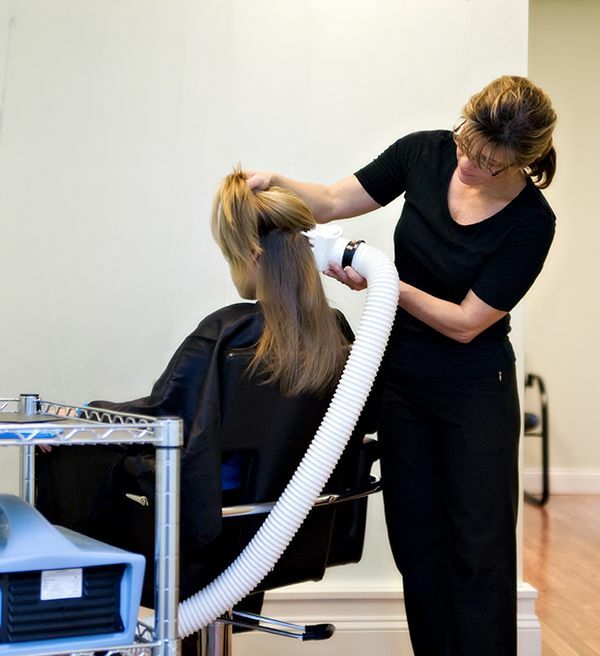 Just with heated air we will be able to treat head lice once and for all. Our offices in Laguna Hills and Tustin have met rigorous standards to provide a lice removal treatment that offers you and your children the best care. 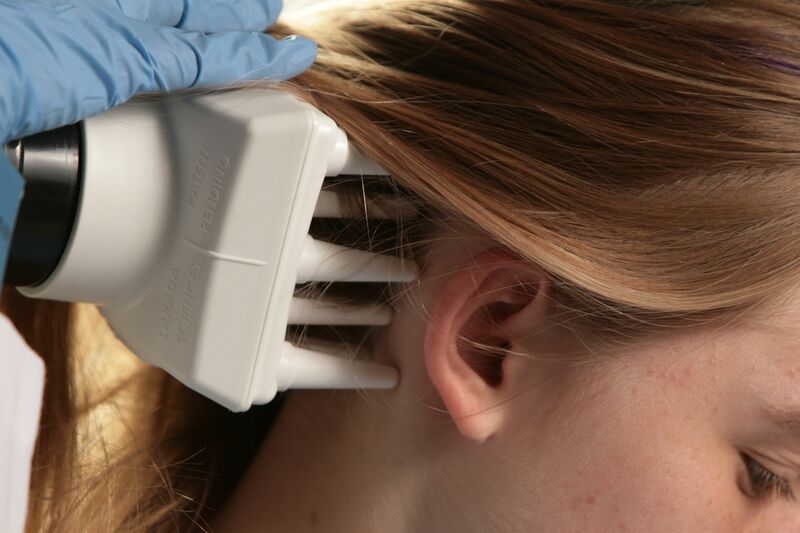 The FDA-cleared꙳ medical device kills lice and eggs through heated air. 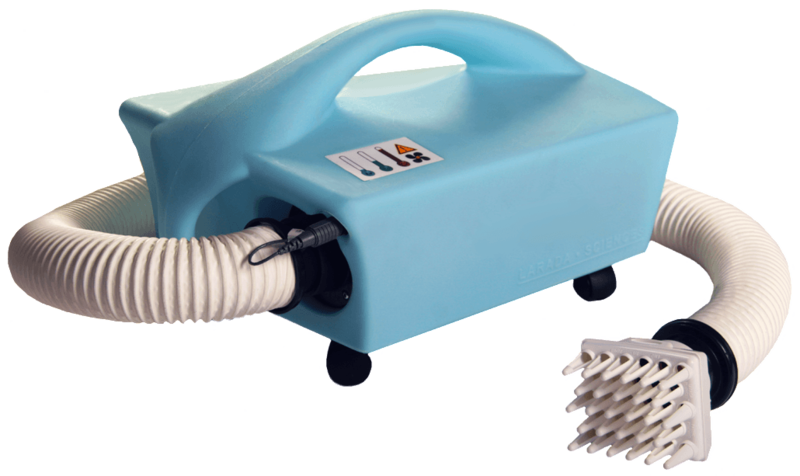 An alternative to treating lice with pesticides, suffocation products, herbal lice remedies, or lice combs. 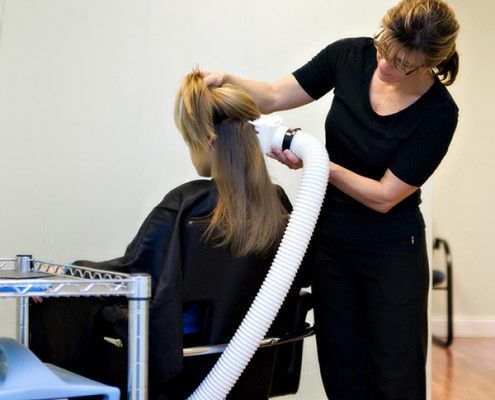 The AirAllé® was invented at the University of Utah and it uses a specific technique that combines temperature and airflow for a certain length of time (only 30 minutes) to kill lice and eggs through dehydration. 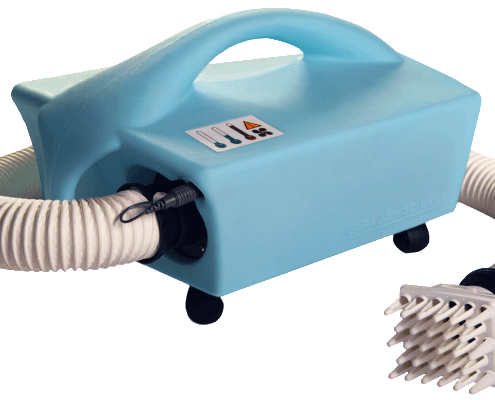 No follow ups are needed for the majority of the treatments using the AirAllé device since its effectiveness has been proven to kill lice and nits (lice eggs, that are traditionally the hardest to kill). 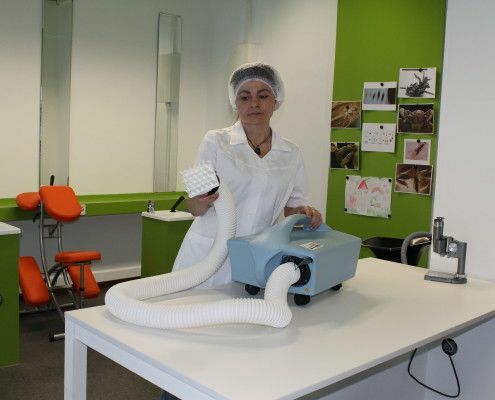 The efficacy and safety of the medical device has been verified by medical studies performed in customers with Lice. (click to view published data in the peer-reviewed Pediatrics and Journal of Medical Entomology). We have a less than 1% return in the United States for more than 200.000 treatments provided.